Computerchemist is headed up by Dave Pearson, an English musician residing in Hungary. This time last month I reviewed the 2-part new Computerchemist album, Signatures I & II, which included Budapest based drummer Zsolt Galántai. 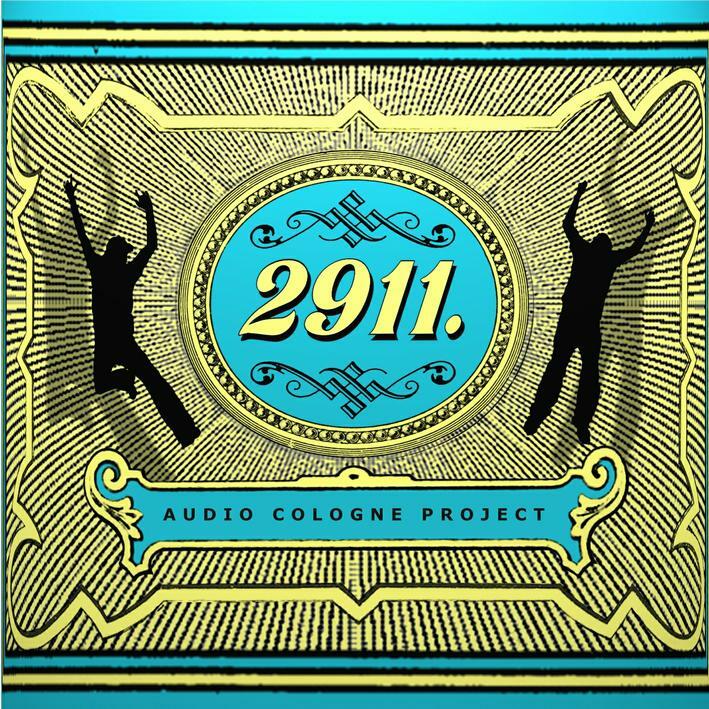 I mention that because despite the different band name, Audio Cologne Project is in some ways a follow up to the Space meets Prog of Signatures, albeit in a different direction (CLICK HERE to read the Signatures review). Audio Cologne Project is the trio of Dave Pearson of Computerchemist on bass, keyboards and sequencers, German musician Uwe Cremer of Level Pi on guitars and keyboards, and Hungarian drummer Zsolt Galantai. Cremer has released three albums that I’m aware of as Level Pi, the first having the distinction of being one of the few new artists to be released by the Garden of Delights label. Pearson and Cremer made contact online in 2007 and collaborated remotely, and after meeting in person in 2009 decided to work together on a project that strayed from the EM and Berlin school albums that both had been known for, toward a Rock/Krautrock context, without completely abandoning their Berlin school influences.